Jump starting and maintaining a healthy weight loss plan starts with using the right products; therefore, I’ve partnered with the #1 weight loss and health management company in the world. 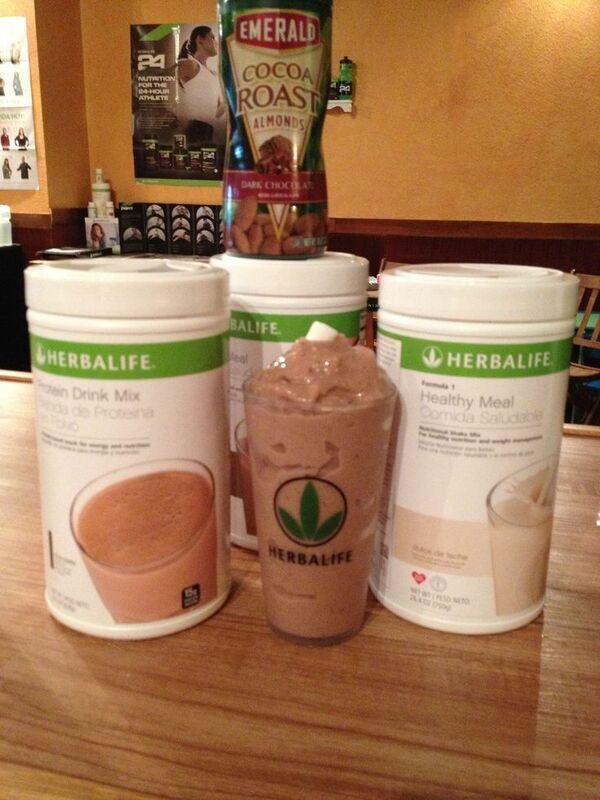 Contact me if you want to learn more or purchase Herbalife products. If you are interested in Zija products with moringa, feel free to order from my Zija website.